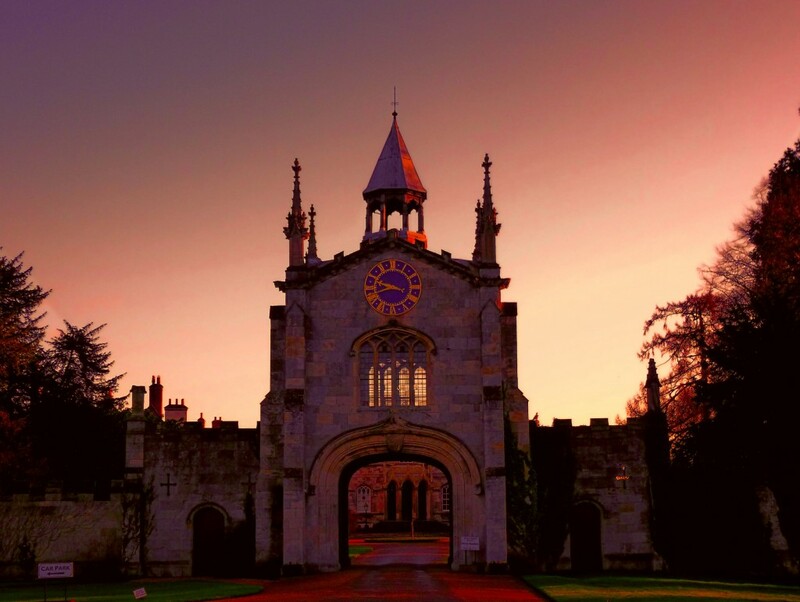 Bishopthorpe.net is a community site for sharing information and news. There are a number of pages dedicated to particular topics, e.g. Travel, History, and so on, plus a site-wide blog area for news and comments. To see the items for each topic, just click on the category link for any of the topic areas.